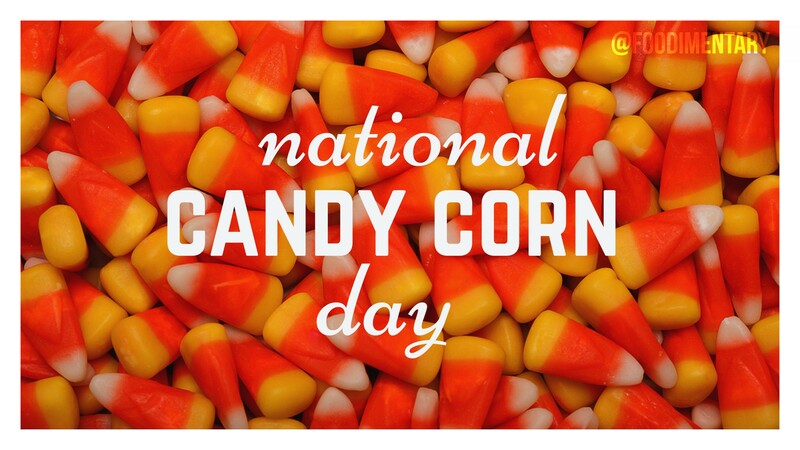 Did you know candy corn started as a gimmick to prove the goodness of corn sugar? One serving of candy corn contains only about 140 calories. 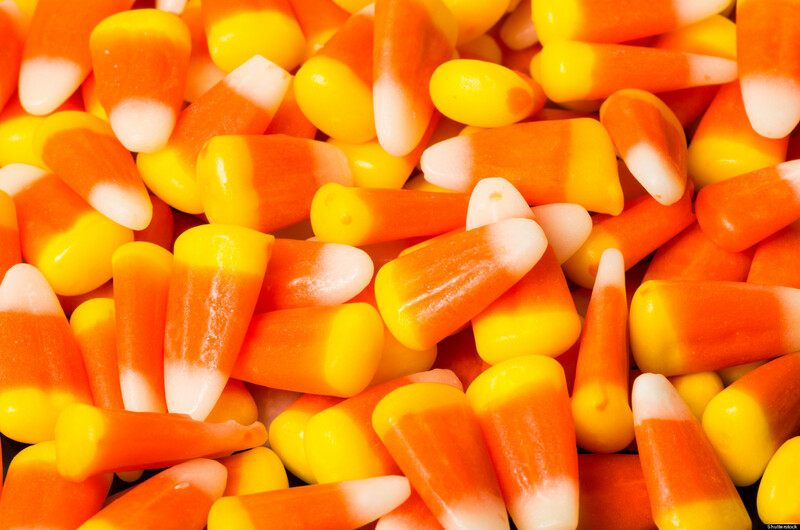 Candy corn has 3.57 calories per kernel. 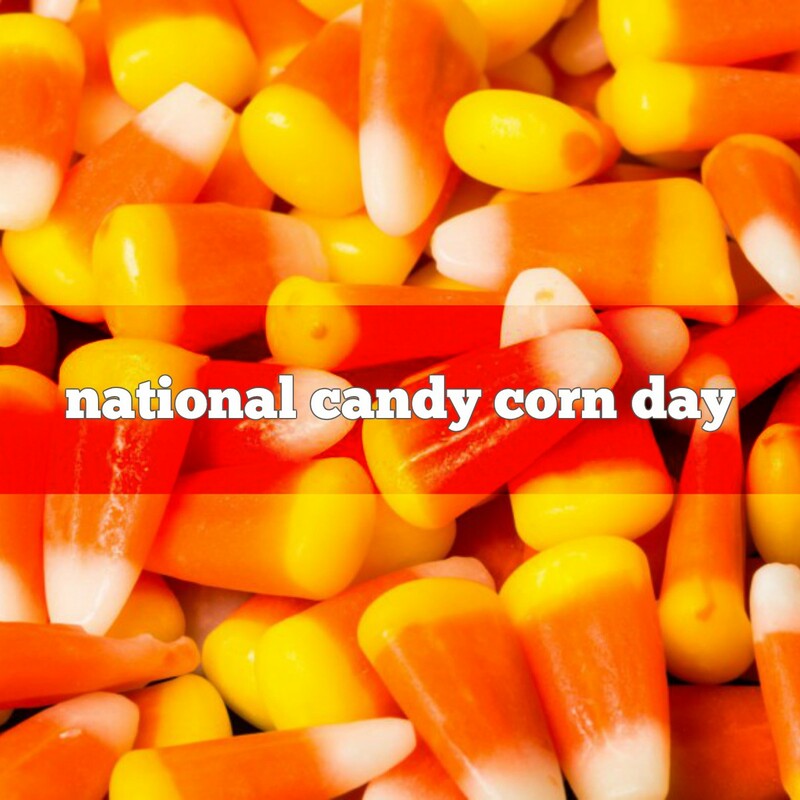 More than 35 million pounds of candy corn will be produced this year. That equates to nearly 9 billion pieces — enough to circle the moon nearly four times if laid end-to-end. Halloween accounts for 75% of the annual candy corn production. A cup of candy corn has fewer calories than a cup of raisins. 1815 Andrew Jackson Downing was born. American horticulturist, author of ‘The Fruits and Fruit Trees of America’ (1845) and editor of the ‘Horticulturist’ periodical. 1894 The first U.S. patent for a time clock was issued to Daniel Cooper of Rochester, New York. 1990 ‘Ice Ice Baby’ by Vanilla Ice is #1 on the charts.